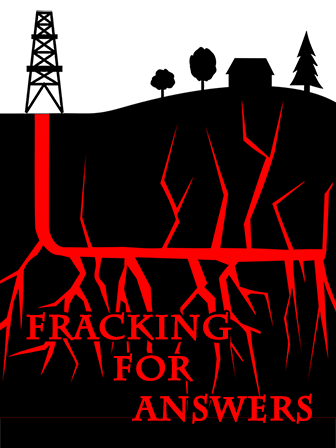 This piece considers the benefits and dangers of the newest technological advancement of fracking. Many students may not be entirely familiar with the process of fracking, and this piece provides background information, as well as scientific explanation about how fracking can extract energy from rocks. Fracking for Answers also poses ethical questions about whether or not fracking is harmful to the environment. Even if it can save the United States money and benefit the economy, should people continue to pursue fracking if it will dangerously affect the future of our environment? It is thus important to discuss both sides of the argument in order for students to determine whether or not they support or oppose fracking.